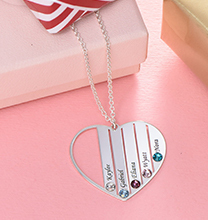 This rose gold heart necklace with birthstones it the perfect gift for mums everywhere! 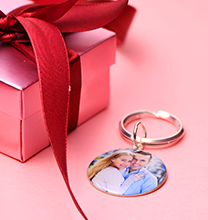 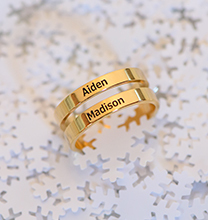 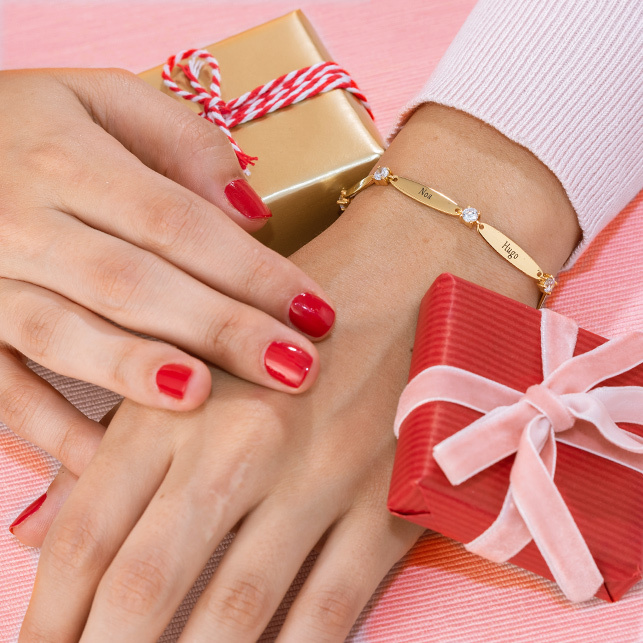 Engrave the names and birthstones of the people she holds dearest to make this gift unforgettable. 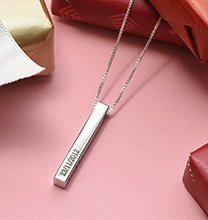 This item hangs from a rose gold plated rolo chain. 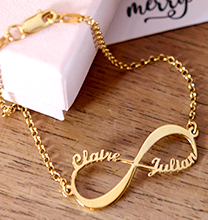 Also available in sterling silver and gold plated.